Ivon Hitchens (1893-1979) is widely regarded as the outstanding English landscape painter of the 20th century. Immediately recognisable by its daring yet subtle use of colour and brushmark to evoke the spirit of place, his work is to be found in public and private collections throughout the world. Newly available in paperback, this is the definitive study of Hitchens' life and work. 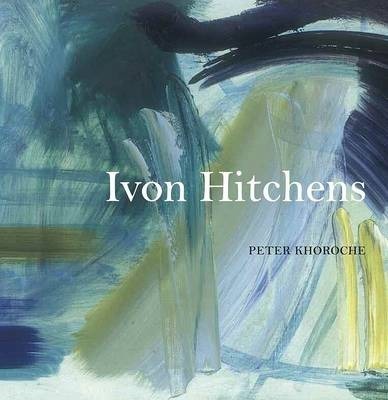 Peter Khoroche draws on the painter's published writings, correspondence and conversation to create a critical reappraisal of Hitchens' theory and practice.